Only, it’s no joke. The line is pretty close to reality in the US. The less said about Europe the better.Both the US and Europe are in decline. I was asked by a business channel in 2008 about recovery in the US. I mentioned 40 quarters and after that I was never invited for another discussion. Recently, another media person asked me the same question and I answered 80 quarters. He was shocked since he was told some “sprouts” of recovery had been seen in the American economy. It is important to recognise that the dominance of the West has been there only for last 200-and-odd years. According to Angus Maddison’s pioneering OECD study, India and China had nearly 50 percent of global GDP as late as the 1820s. Hence India and China are not emerging or rising powers. They are retrieving their original position. 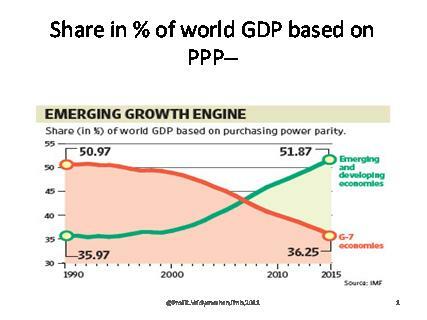 In 1990, the share of the G-7 in world GDP (on a purchasing power parity basis) was 51 percent and that of emerging markets 36 percent. But in 2011, it is the reverse. So the dominant west is a myth. Similarly, the crisis. It is a US-Europe crisis and not a global one. The two wars – which were essentially European wars – were made out to be world wars with one English leader commenting that ‘we will fight the Germans to the last Indian’. 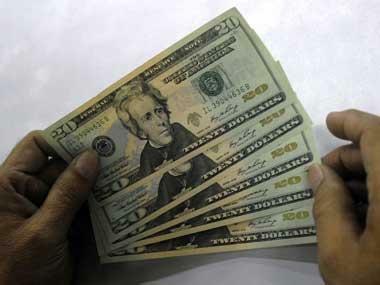 In this economic scenario, countries like India are made to feel as if they are in a crisis. Since the West says there’s a crisis, we swallow it hook, line and sinker. But it isn’t so. At no point of time in the last 20 years has foreign investment – direct and portfolio – exceeded 10 percent of our domestic investment. Our growth is due to our domestic savings which is again predominately household savings. Our housewives require awards for our growth not any western fund manager. The crisis faced by the West is primarily because it has forgotten a six-letter word called ‘saving’ which, again, is the result of forgetting another six letter word called “family”. The West has nationalised families over the last 60 years. Old age, ill health, single motherhood – everything is the responsibility of the state. When family is a “burden” and children an “encumbrance,” society goes for a toss. Household savings have been negative in the US for long. 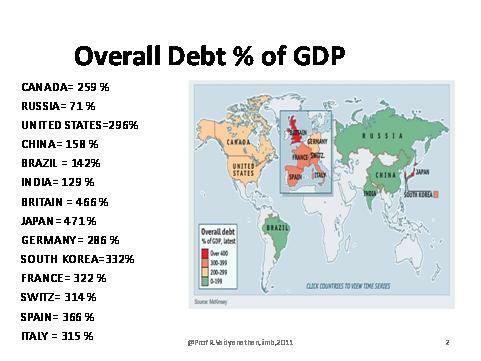 The total debt to GDP ratio is as high as 400 percent in many countries, including UK. Not only that, the West is facing a severe demographic crisis. The population of Europe during the First World War was nearly 25 percent and today it is around 11 percent and expected to become 3 percent in another 20 years. Europe will disappear from the world map unless migrants from Africa and Asia take it over. 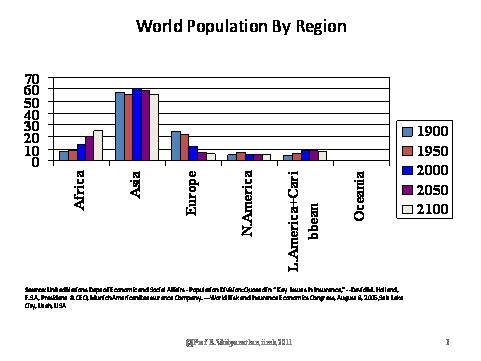 The demographic crisis impacts the West in other ways. Social security goes for a toss since people are living longer and not many from below contribute to their pensions through taxes. So the nationalisation of families becomes a burden on the state. In the UK, the situation is worse with drunkenness becoming a common problem. Parents do not have control over children and the Chief Rabbi of the United Hebrew Congregation in London said: “There are all signs of arteriosclerosis of a culture and a civilisation grown old. Me has taken precedence over We and pleasure today over viability tomorrow.” (The Times: 8 September ). Married couples make up less than half (45 percent) of all households in the US, say recent data from the Census Bureau. Also there is a huge growth in unmarried couples and single parent families (mostly poor, black women). Society has become dysfunctional or disorganised in the West. The government is trying to be organised. In India, society is organised and government disorganised. Because of disorganised society in the West the state has to take care of families. The market crash is essentially due to the adoption of a model where there is consumption with borrowings and no savings. How long will Asian savings be able to sustain the western spending binge? According to a recent report in The Wall Street Journal (10 October 2011), nearly half of US households receive government benefits like food stamps, subsidised housing, cash welfare or Medicare or Medicaid (the federal-state health care programmes for the poor) or social security. The US is also a stock market economy where half the households are investors and they have been hit hard by bank and corporate failures. Even now less than 5 percent of our household financial savings goes to the stock market. Same in China and Japan. A declining West is best for the rest and also for the West, which needs to rethink its failed models and rework its priorities. For the rest—like us—the fact that the West has failed will be accepted by us only after some western scholars tell us the same. Till then we will try to imitate them and create more dysfunctional families. We need to recognise that Big Government and Big Business are twin dangers for average citizens. India faces both and they are two asuras we need to guard against. The Leftists in the National Advisory Council want all families to be nationalised and governed by a Big State and reform marketers of the CII variety want Big Business to flourish under crony capitalism. Beware of the twin evils since both look upon India as a charity house or as a market and not as an ancient civilisation. Sir What a exact predication sir.Hats off for you. Wish should have studied under you. ← Who is govt shielding in HSBC, Liechtenstein tax-haven lists?